The Trussardi Bags from the SS19 Collection flaunt the brand’s contemporary style and urban vitality. 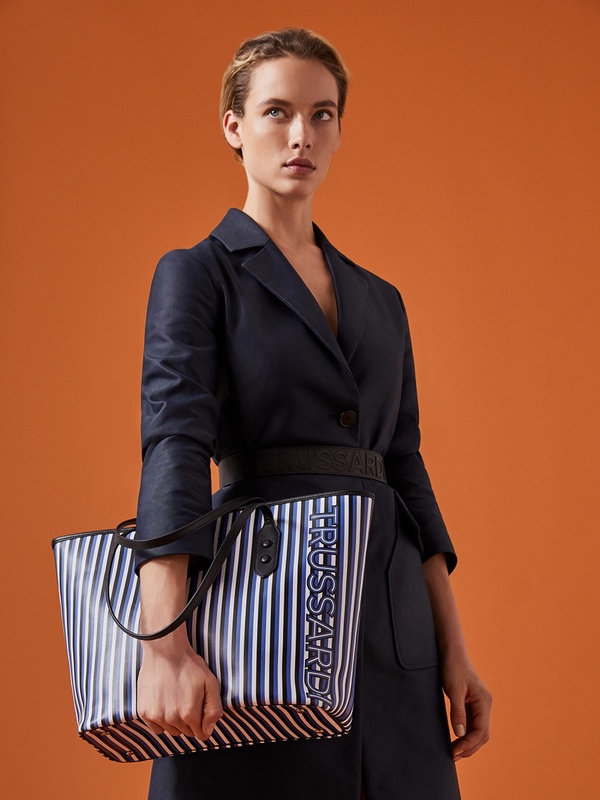 Extra-large shopping bags with lettering and mini accordion-side bags with the iconic levriero detail are invading Milan. The Lovy and Gita lines come with this season's colours and pairings and are embellished by shimmery lamé. 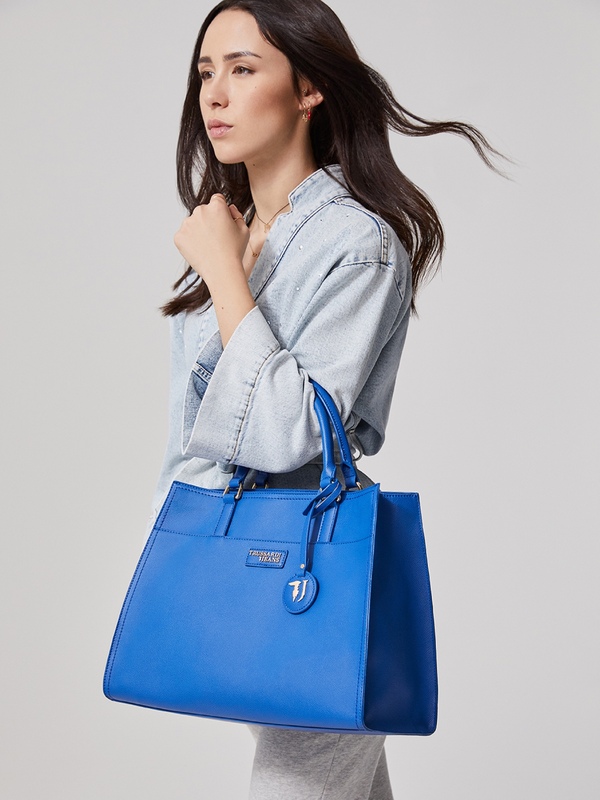 The Trussardi Jeans Women’s Bags from the SS19 Collection merge the contemporary woman’s need to maintain her femininity day-to-day too. The new line of Bucket Bags, Shopping Bags, Backpacks, Crossbody Bags and Clutches in canvas, faux leather and denim are the new embodiments of urban style, right in line with the feel of the season.